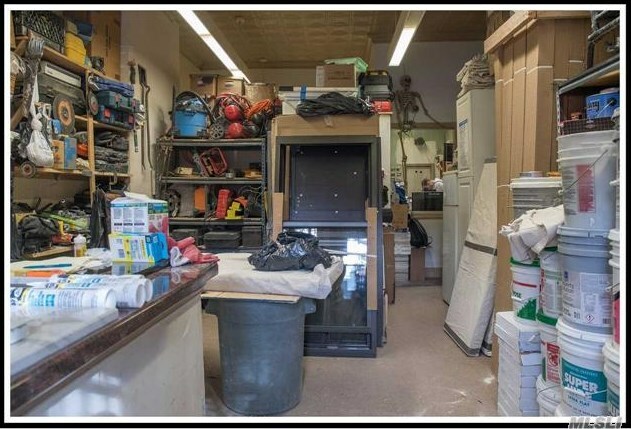 Unique Mixed Use Property. This 4 Story Brick House Features A Mix Of Commercial & Residential Units. 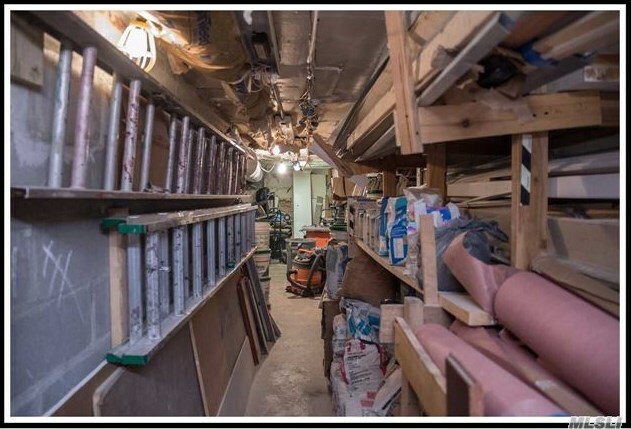 Main Floor Currently Occupied By A Construction Company But Would Suit Many Different Businesses As It Can Be Delivered Vacant! 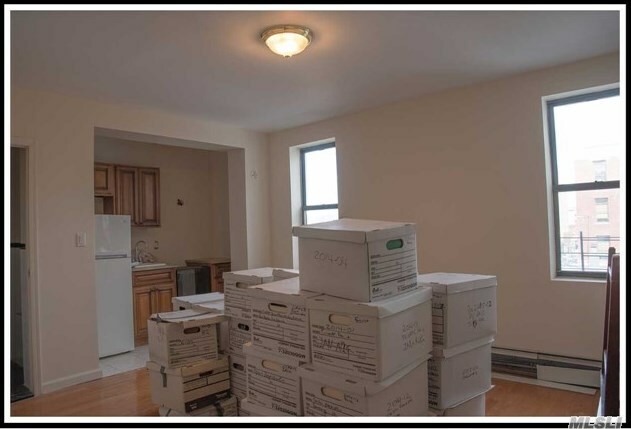 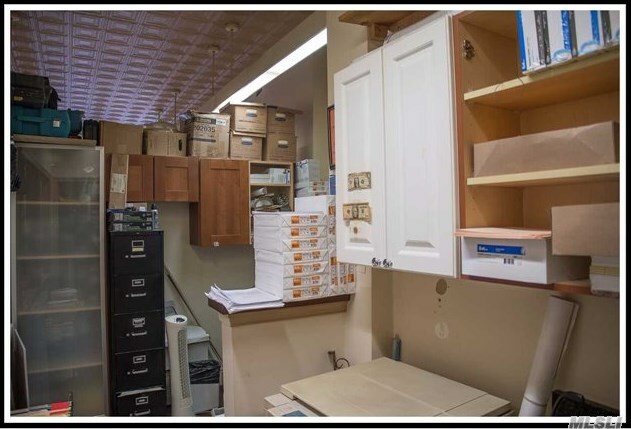 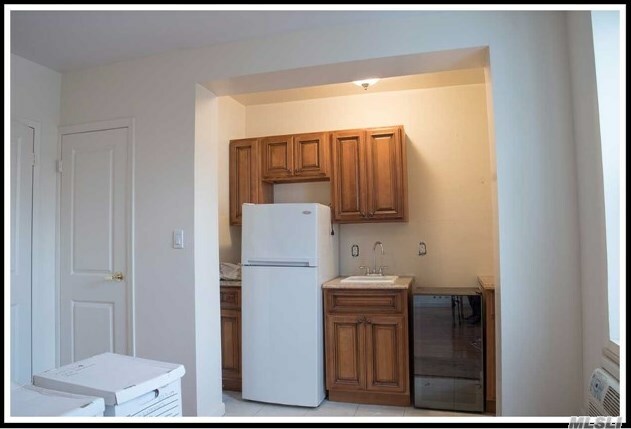 Upstairs Features An Updated Residential Unit & 2 Levels Of Storage Space. 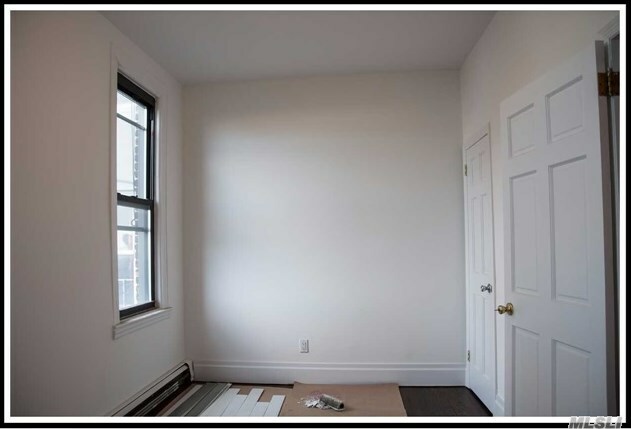 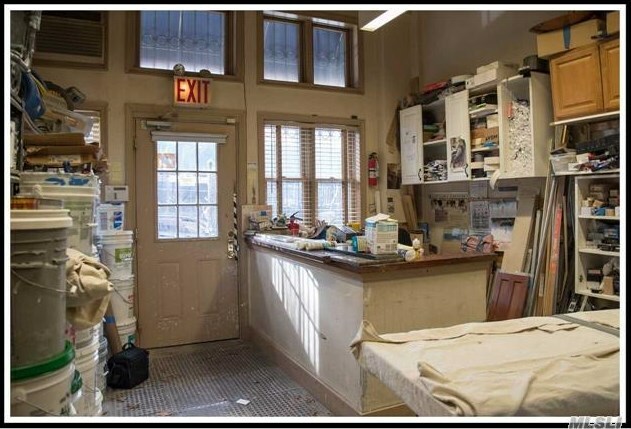 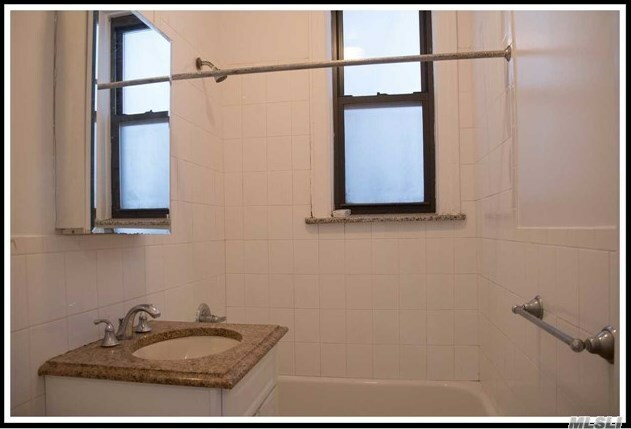 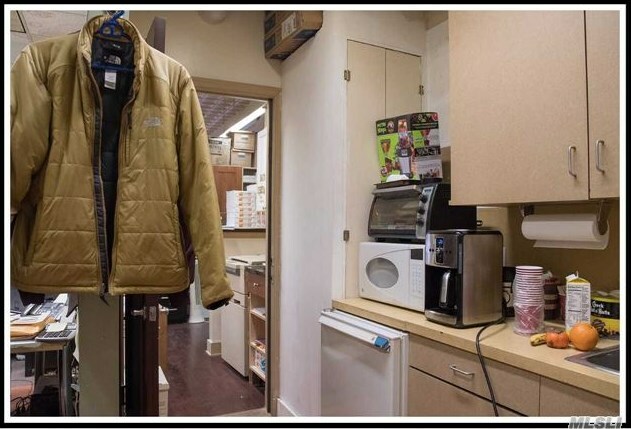 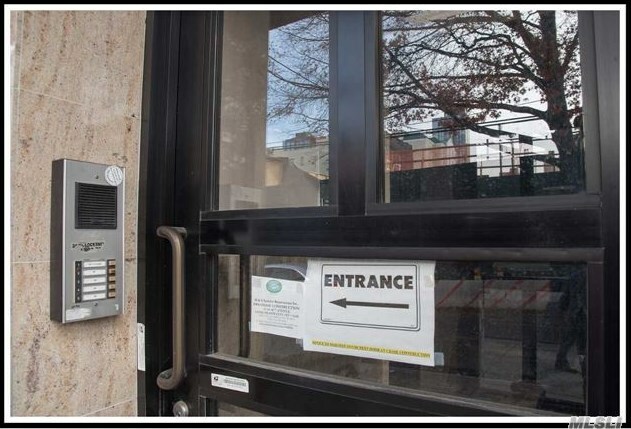 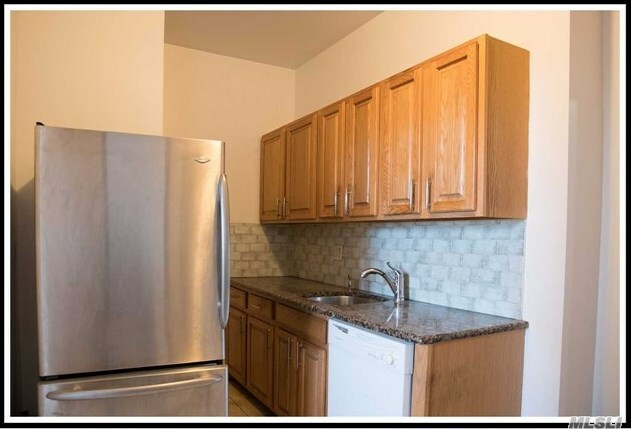 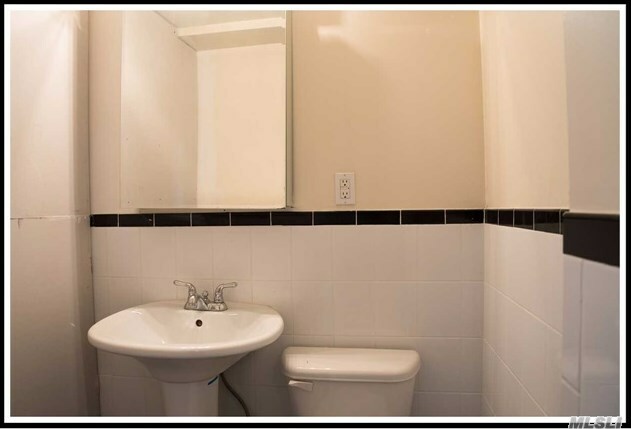 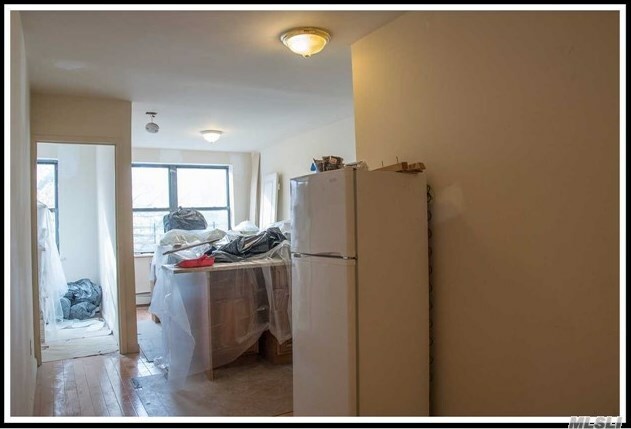 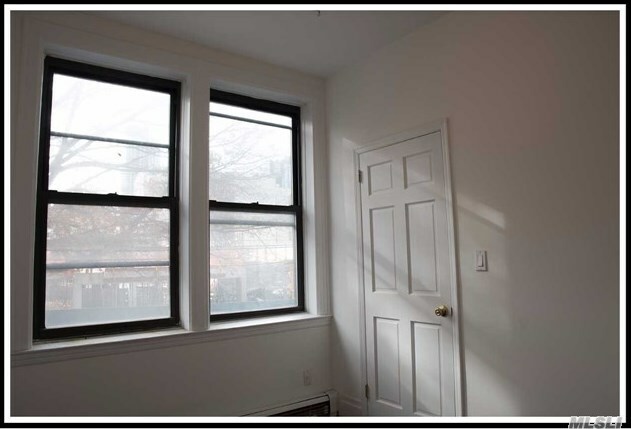 Located In The Heart Of Lic In Close Proximity To The Subway. 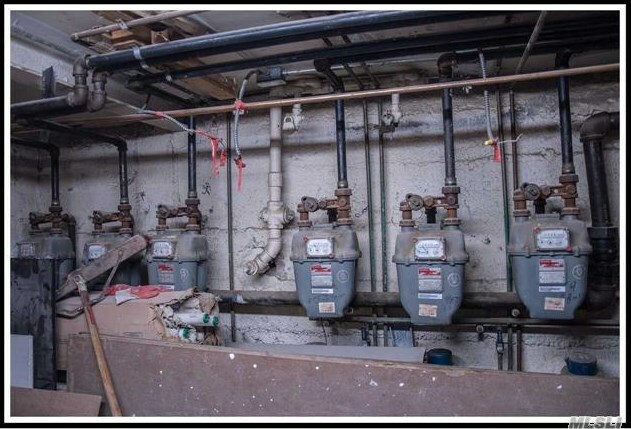 25-03 40th Ave, Long Island City, NY 11101 (MLS# 2990451) is a Multi-Family property with units containing 4 bedrooms and 4 full bathrooms. 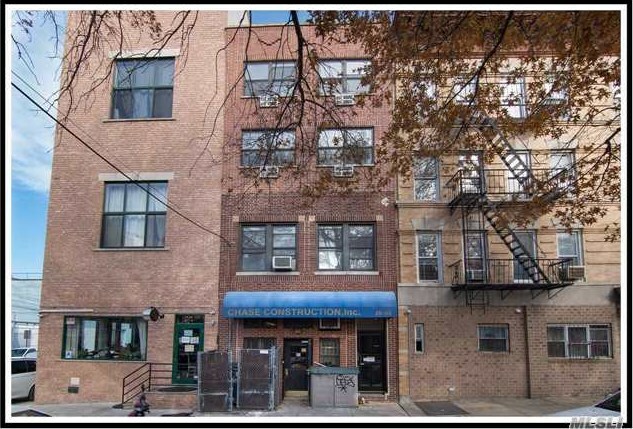 25-03 40th Ave is currently listed for $1,800,000 and was received on December 08, 2017. 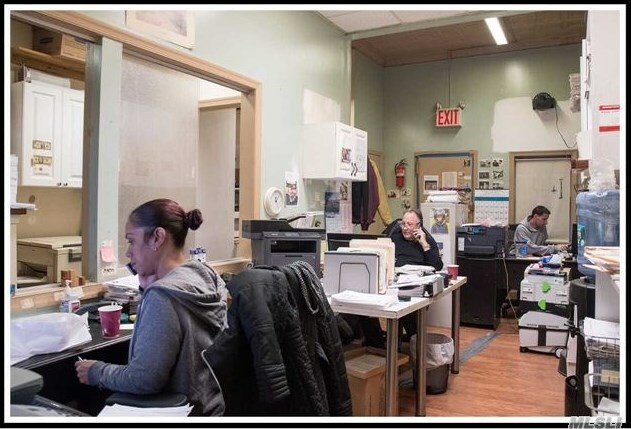 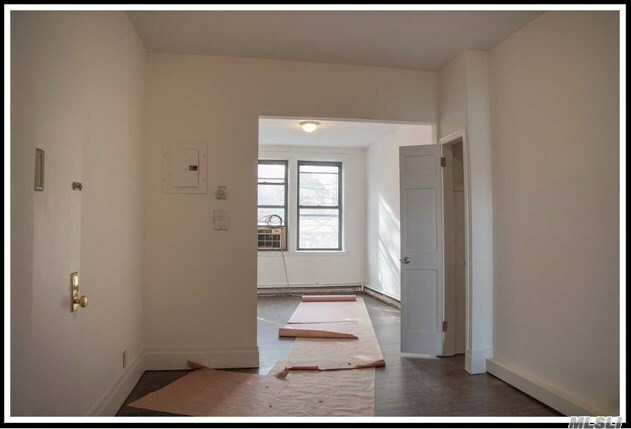 Want to learn more about 25-03 40th Ave? 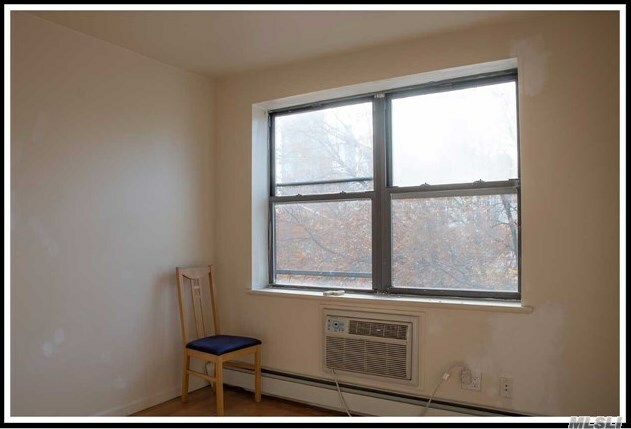 Do you have questions about finding other Multi-Family real estate for sale in Long Island City? 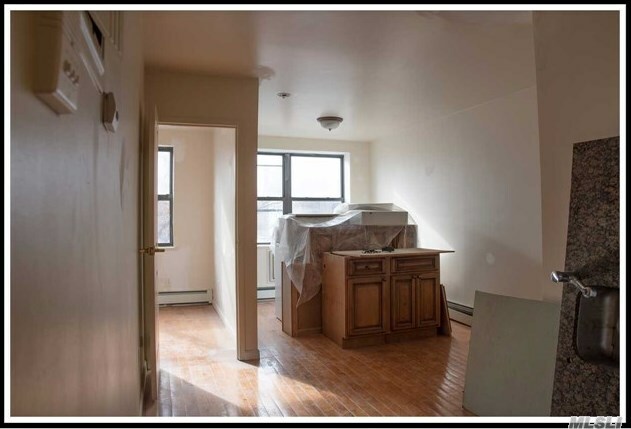 You can browse all Long Island City real estate or contact a Coldwell Banker agent to request more information.